In the summer time, home air-conditioning is often seen as a luxury the whole family can enjoy, and few would like to be without. Beyond this comfort and convenience, effective air conditioning units also play a vital part in your family’s health and safety. Air conditioning system failure can quickly become an emergency in the case of extreme temperatures or prolonged periods of heat, and humidity can cause damage to your home building materials or furnishes. When an AC unit experiences a problem or begins to break down, we recommend that homeowners never try to solve the problems themselves without understanding the underlying cause of the issue. Call Tweedy’s Heating and Air for emergency service, you can trust that your home will be cool, comfortable, and safe in no time. When Should I Call for an Emergency AC Repair? While some may see it as an inconvenience or lack of luxury when an air conditioning unit breaks down, here are a few indications of problems that may require emergency repairs. Loud Shrieking, Metal-on-Metal or Scraping Noises - No, a ghost isn’t trapped in your air conditioning unit. If your AC system is making loud, noises, it’s very likely that a piece within the housing has come loose or broken. Turn the system off immediately and call for service. 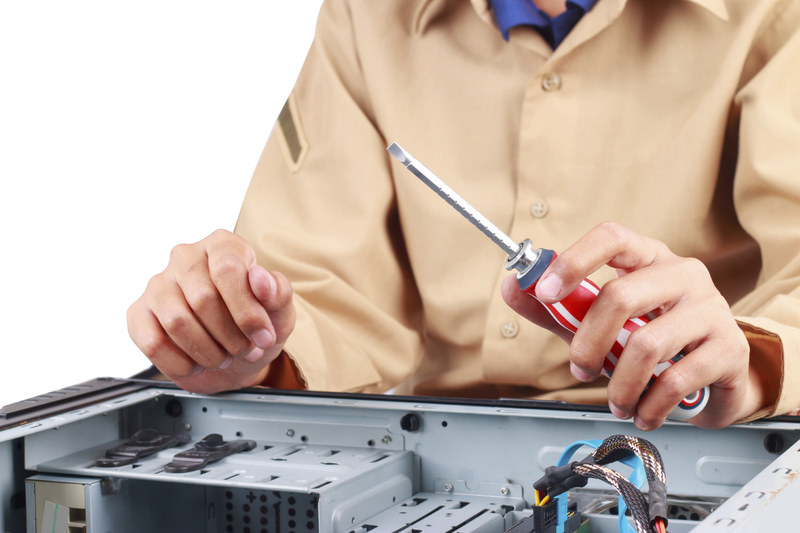 Frequent Tripped Circuits - A one-time outage is typically nothing to worry about, but if your AC unit frequently trips your home’s circuit it may be time to call in an expert to address potentially hazardous electrical issues. Electrical Smell - An electrical or burning smell is a strong indicator your system is overheating. Don’t take chances with a wiring problem within your unit and even a minor electrical problem could lead to a fire. Turn off your unit master switch and call immediately. Natural Gas Smell - if you have a gas furnace, the smell of sulfur or rotten eggs is a warning sign of a potentially dangerous gas leak. Since gas leaks can lead to explosions, it is critical that you call your gas company immediately and take precautionary measures to stay out of your home until the leak can be repaired. No Air Flow - No air flow whatsoever is a sign that your cooling system has completely crashed and will require immediate repair or replacement. Solving any AC problem takes skill and experience, and in the case of an emergency, we understand our clients need for friendly, and urgent care. When you call Tweedy’s Heating and Air for emergency AC system repair work, you can trust that our professional technicians will efficiently and accurately diagnose the problem, determine the right solution and deliver the expert repair service your system needs to get up and running smoothly. With 24 Hour emergency assistance, there’s no reason to sweat it when your AC breaks down. For emergency service that won’t break the bank, call us today!